Creative Movement | Crozet Arts: Dance-Music-Theater-Visual Arts-Yoga Ballet, theater, art, music, yoga classes in Crozet, western Albemarle, near Charlottesville, Virginia. 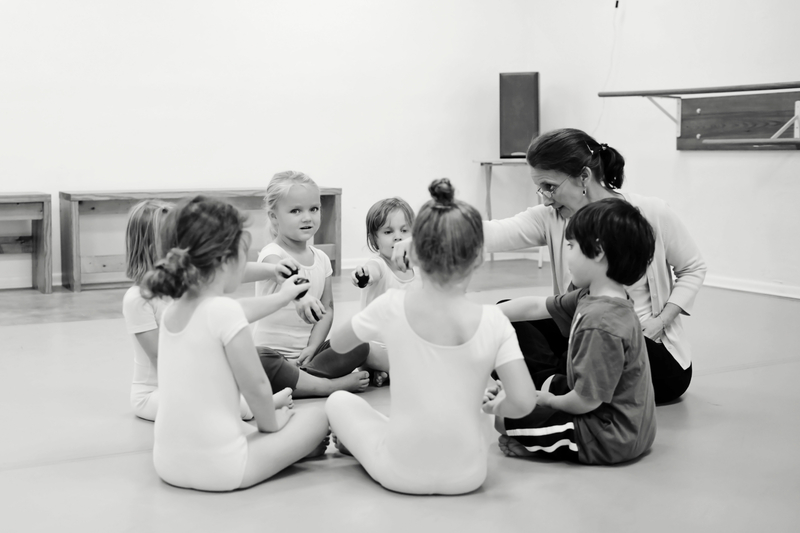 Please sign-up for our newsletter (click here) to receive up-to-date news on new classes. For children ages 4 – 5. 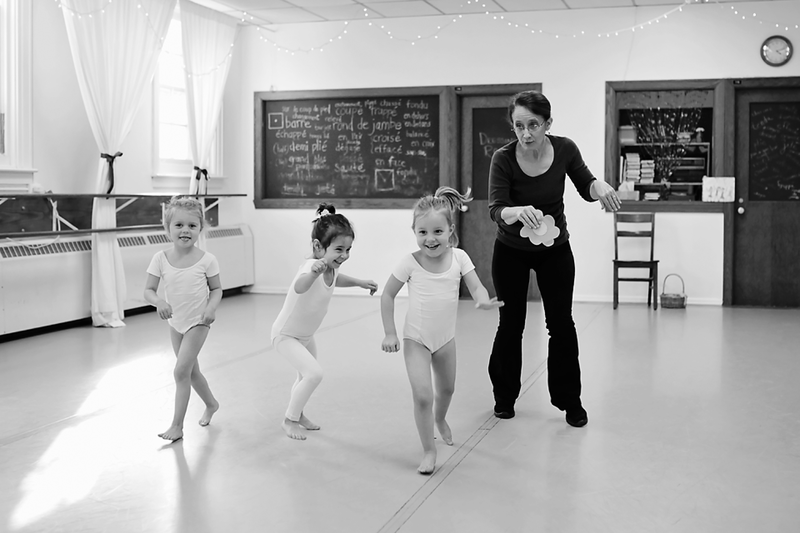 Students will develop gross motor skills, coordination and rhythm, and explore movement that enhances their understanding of basic ballet concepts. This class is a wonderful precursor to Pre-Ballet in a fun environment with stories, props and music. Creative Movement classes enroll by the session. Students may enroll in one or both sessions (preferable). Tuition is based on total weeks per session for each class. We have openings in Session one. E-mail office@crozetarts.org for more info. Tuition payable in one or two payments. LIGHT PINK: Short-sleeved, scoop-neck, plain (no ruffles, crisscross straps, etc). NO attached or separate skirts. Optional: footless pink tights may be worn under the leotard. No tights or shoes (bare feet). Fitted white t-shirt (tucked in) & plain gray or black stretch or knit shorts.